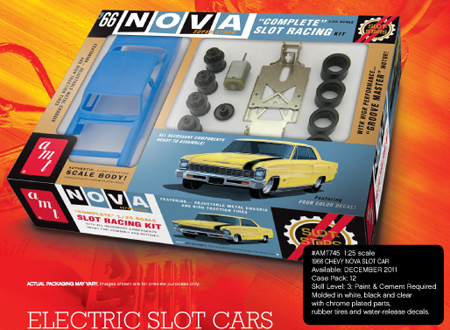 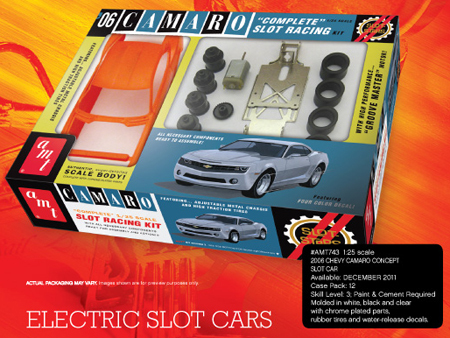 This week features a slew of cool new cars from AMT/Polar Lights Slot Cars and Racer! 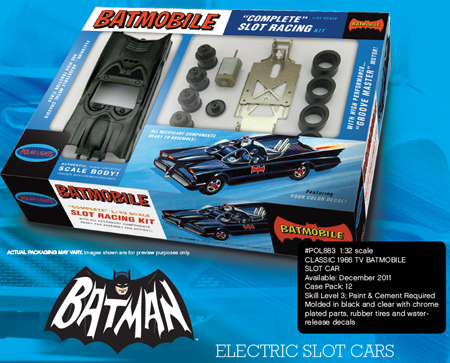 There are a few really nice slot car kits from AMT/Polar Lights featuring an awesome DYI kit for the one and only original Bat Mobile (and the Green Hornet’s car too). 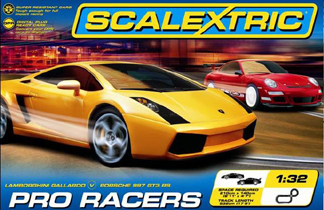 New in stock this week, we have new cars and Race sets from NSR and Scalextric. 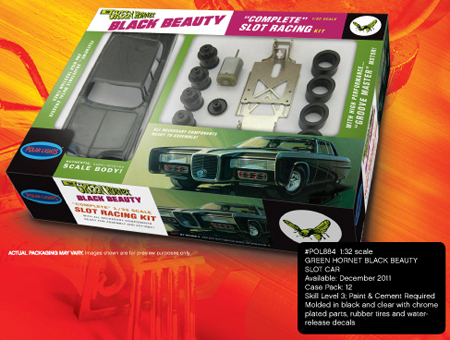 Come on in and browse around… Enjoy! 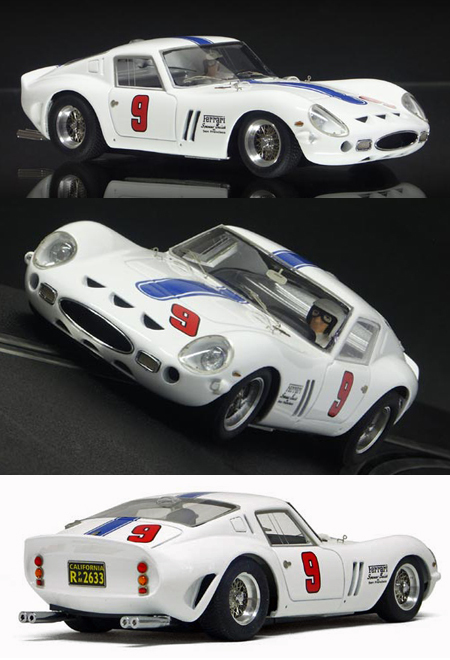 These two cars have been made available as separate items by breaking up a limited number of the 2-car Ford LeMans winners sets. 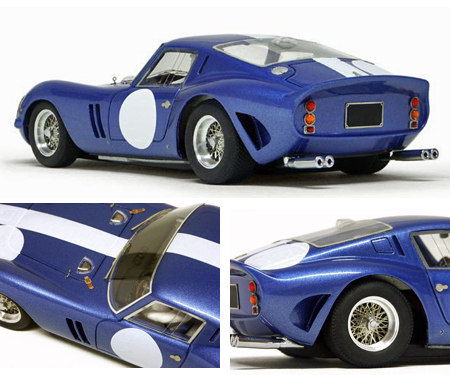 These cars come in plain cardboard boxes.